You'd better believe there's a speakeasy on the list. 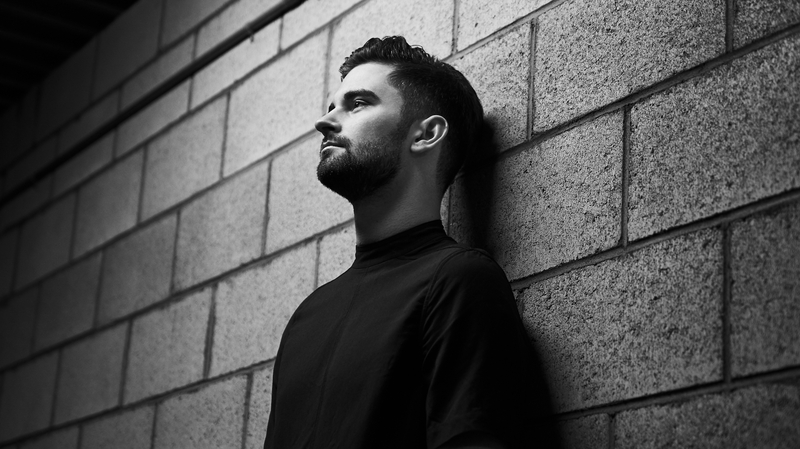 Dutch producer Dyro dropped his dazzling single “Amsterdam” earlier this year, and we’ve had him on the brain ever since. With infectious beats and an enigmatic approach, it's no wonder he received a highly coveted spot (two years in a row) in DJ Mag's Top 100 poll. With upcoming shows in Los Angeles and Denver, a collaboration with What So Not slated for March, and a newly released lyric video under his belt, Dyro is already having a hell of a 2018. The real question is: what will he do next? When he's not traveling the globe, we found out how Dyro relaxes when he's in the city he calls home—Amsterdam, naturally! From his favorite place for dutch pancakes to his go-to coffee spot, we got a crash course on where to go if we find ourselves in the Netherlands' capital city. Check out his top picks below, then make sure to Track Dyro on Bandsintown to stay up-to-date with all his touring news! 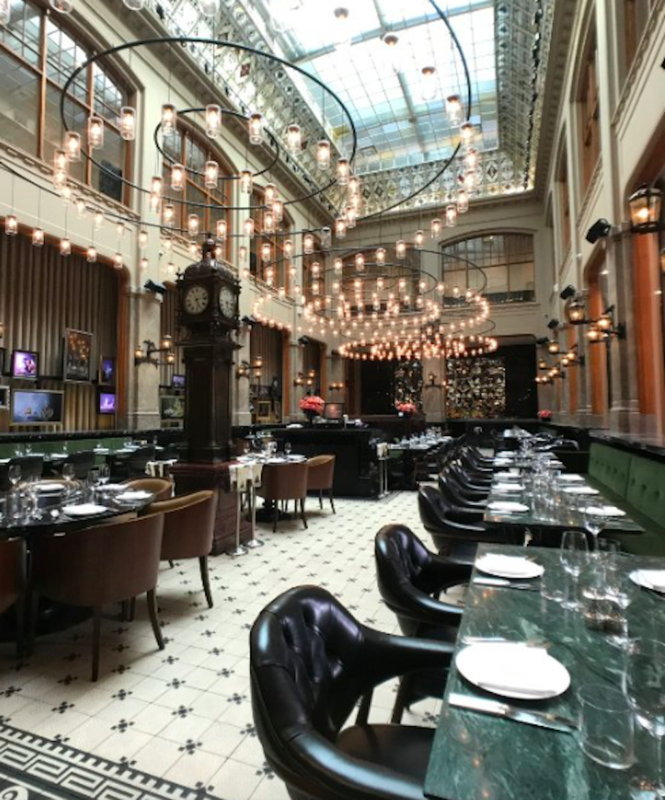 "My ALL TIME favorite restaurant in the city. It’s on the expensive side, but so totally worth it in my opinion. If you’re looking to splurge on a dinner, this is the place. Come hungry and order family style, and get ready for the experience. It’s right across from the W Hotel." 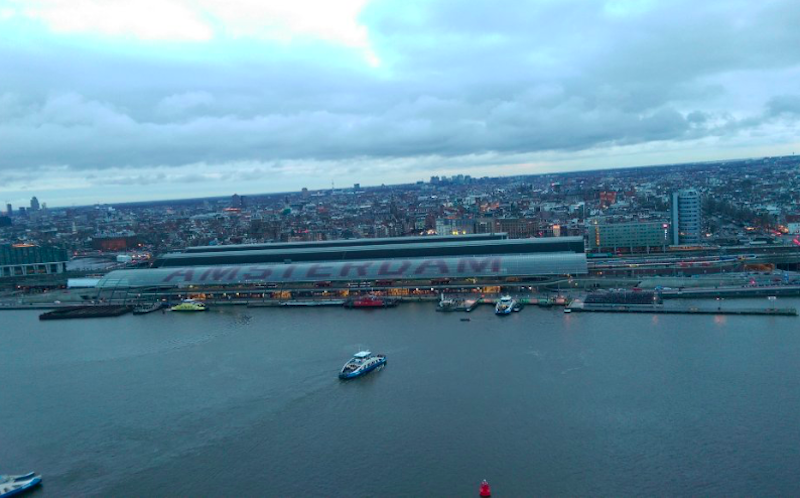 "One of the best views in Amsterdam. Get drinks, appetizers, and dinner at MADAM or do the LOOKOUT Experience, where you can walk 360 on the top floor. Full panoramic views. There’s also a swing over the ledge if you’re feeling brave. You definitely need to do this one for the Instagram photos." "You MUST go here if you visit Amsterdam. 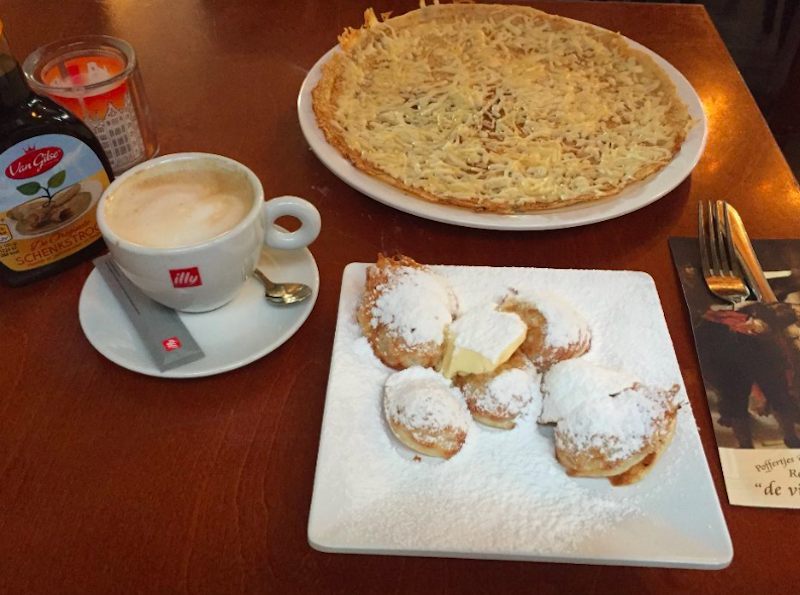 The BEST poffertjes and pannenkoeken (dutch pancakes). It’s like an obligation to go here if you’re visiting the city." "It wouldn’t be a visit to Amsterdam with out a visit to a coffee shop! 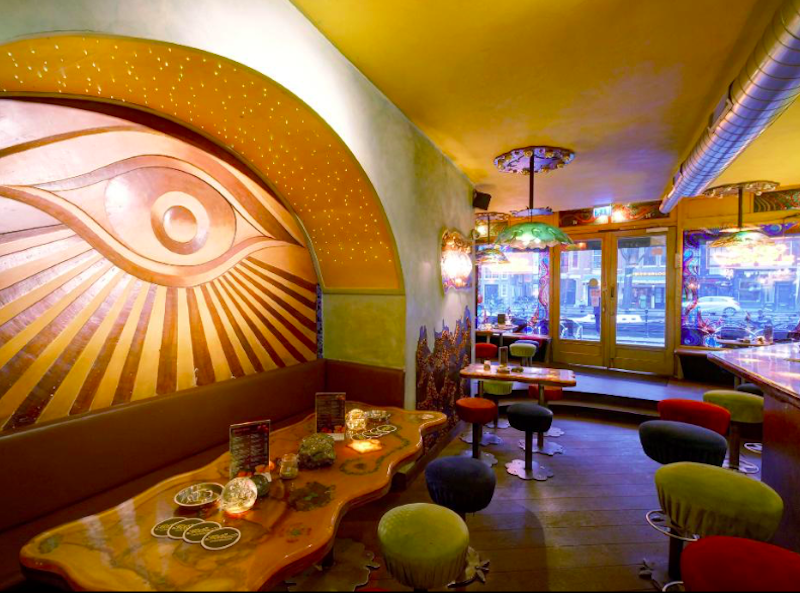 The decor is a little trippy which lends to the vibe. This is the local spot in Red Light." "AWESOME vintage shopping. There are multiple locations but my favorite is on Berenstraat 1. Tons of leather jackets, fur coats, sneakers, converse, sunglasses, denim jackets/jeans, hats, etc. 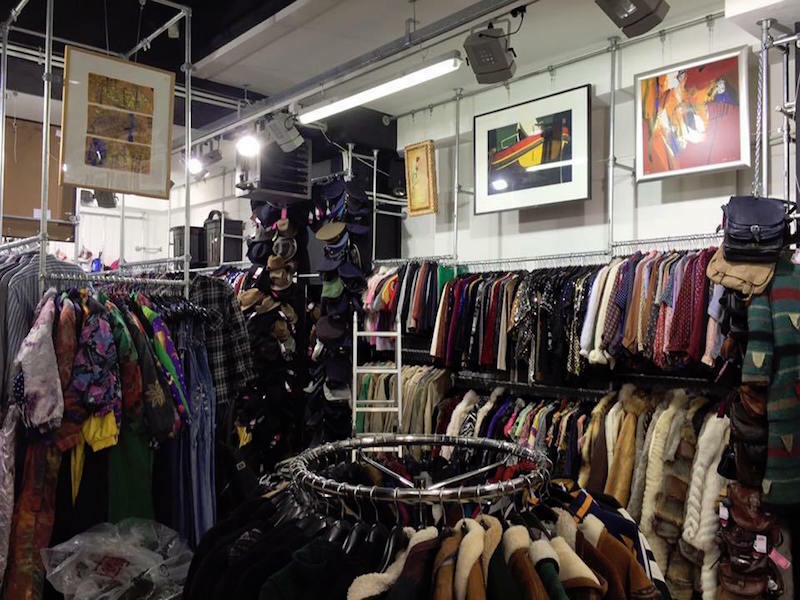 If you have time and patience for vintage shopping, you can’t miss this." "This a really cool secret bar that you either need a list or password to enter, which gives it such a cool secret vibe. It’s located on Albert Cuypstraat in the Pijp. 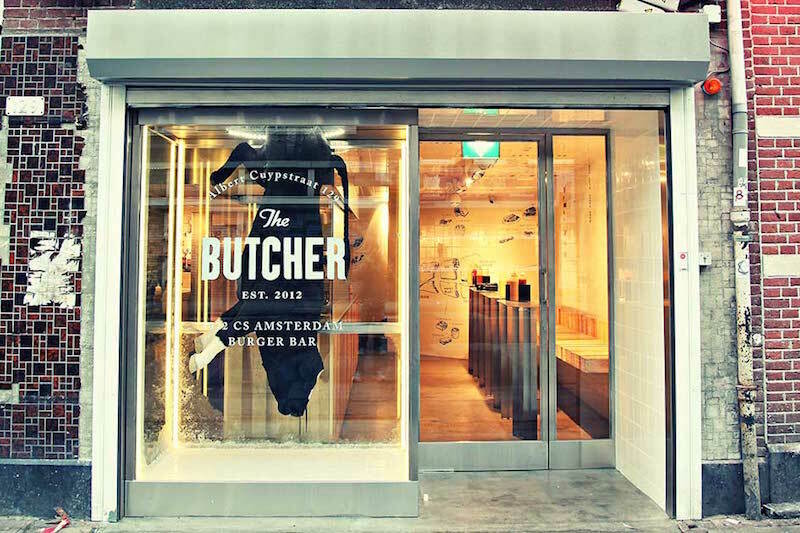 You would never guess there’s a bar hidden from the look of the front."